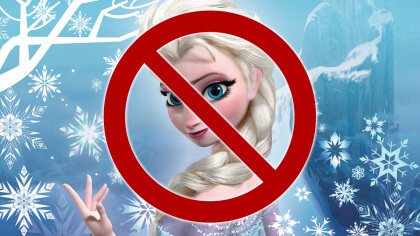 Sadly it can’t fly you to Arendelle! Take to the skies with Olaf and Elsa! 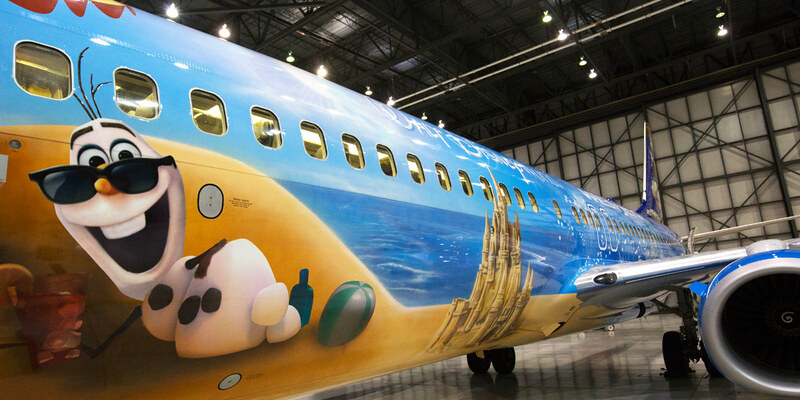 A Canadian airline called West Jet have created this amazing Frozen plane! 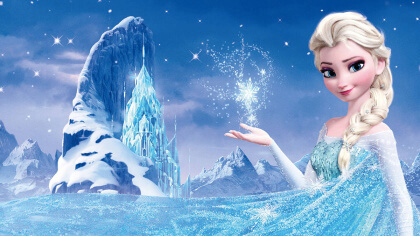 Play the Frozen drawing game here! Elsa, Anna and Olaf are all painted in amazing detail on the outside and the decorations continue inside too! It’s full of Frozen themed mirrors, seats and more!